Align Il y a 3 produits. 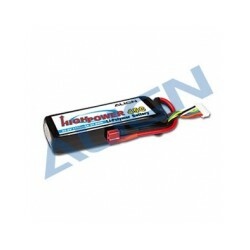 Pack Lipo Align 1450 mAh 6S1P 45C. (Pour T-Rex 450 6S). 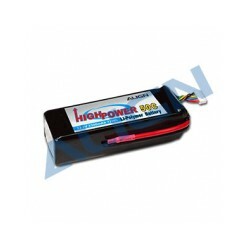 Pack Lipo Align 3300 mAh 6S1P 50C. (Pour T-Rex 500 / 600). 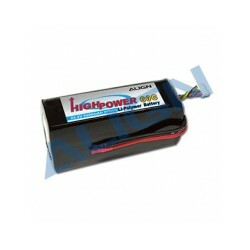 Pack Lipo Align 5200 mAh 6S1P 60C. (Pour T-Rex 550 / 800).